An estimated 1700 homeless youth live in the Sacramento region. 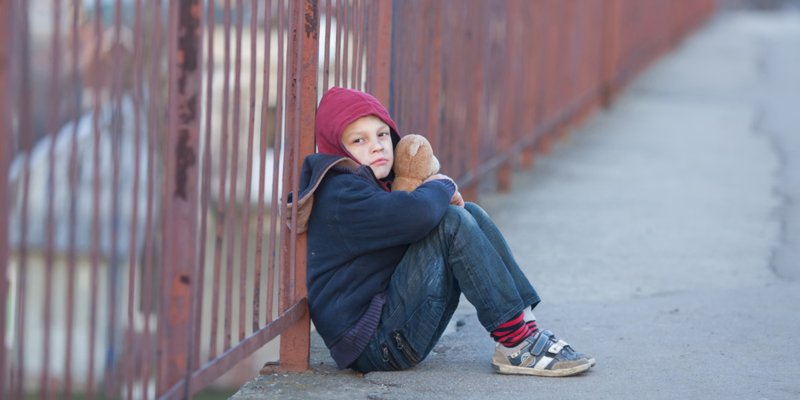 1 in 5 youth discharged from foster care will experience homelessness within 3 years. Volunteers are the heart and soul of our organization. It’s a chance to do something meaningful with your time. Your voice is valued and heard. The Free Will Foundation, Inc. greatly appreciates the contributions that each volunteer makes to our cause. We can never have enough volunteers! We continually look for volunteers to assist us with fundraising efforts, work in our local thrift shops and create marketing and advertising campaigns to help promote our organization. If you are interested in joining the Free Will Foundation, Inc. as a volunteer in an effort to help us carry out our mission, please contact us. It takes the whole community working together to create solutions to help end homelessness. Volunteers are a critical component to our success. We look forward to hearing from you. We are extremely thankful for all of the wonderful volunteer support that we currently receive and hope to continue to receive in the future.